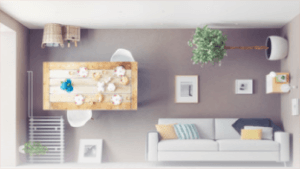 Want to bring a bit of nature inside, but not have to worry about watering the plants or picking up after the leaves? 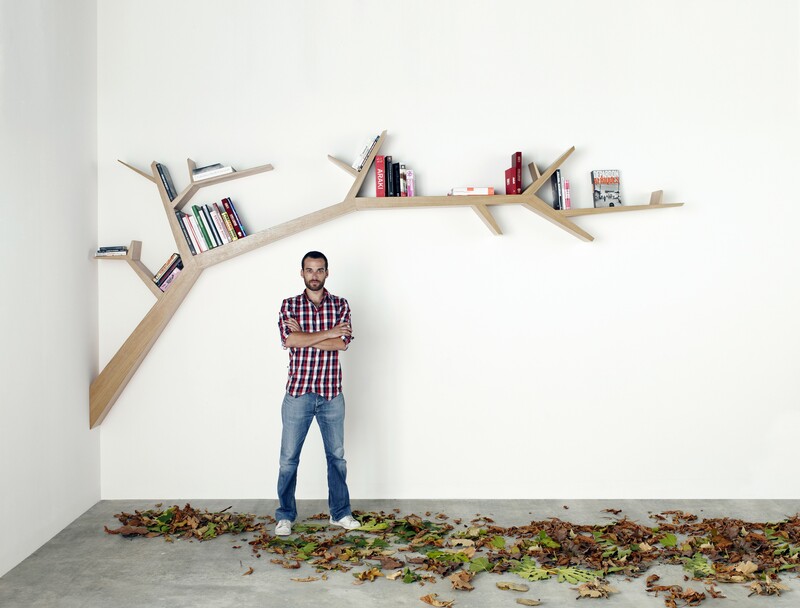 Well, this branched, tree-shaped bookcase might be just the thing. It’s a bit modernized and abstracted, almost thorny in appearance for a dramatic silhouette against the wall. 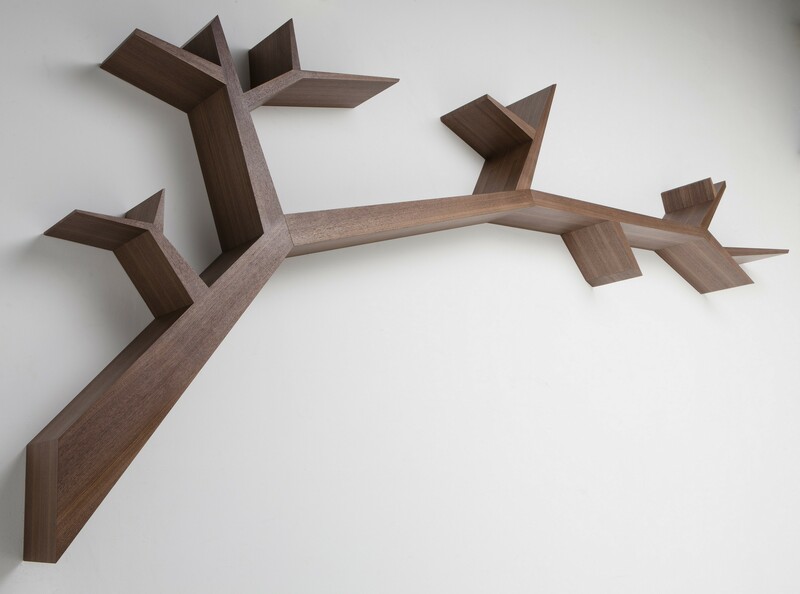 One hung from the wall itself, simple biscuit joints connect ever-smaller branches that spoke out from the primary limb, providing niches for books, odds and ends in the void spaces Olivier Dollé creates along the way. 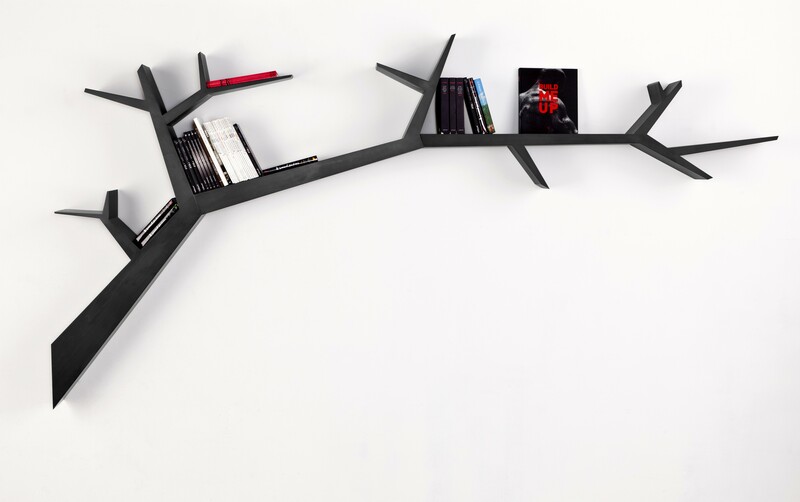 The artist made the Tree Branch Bookshelf in three different sizes and finishes include black oak, oak and American walnut. 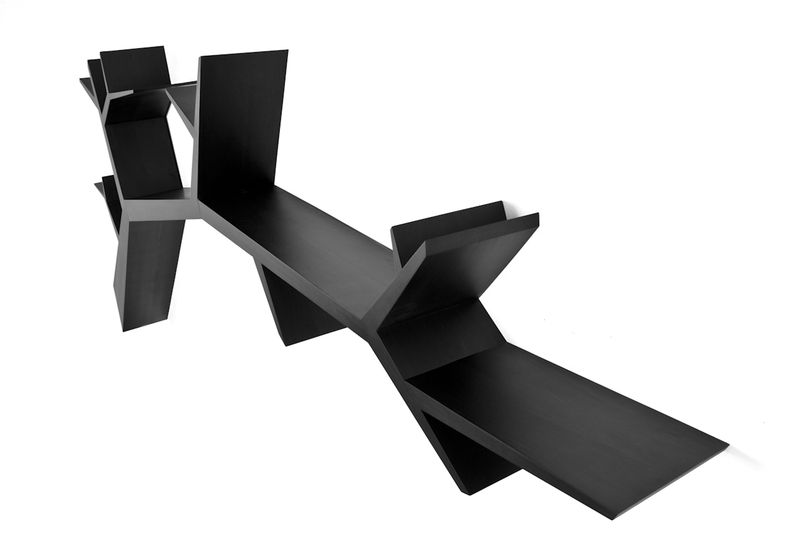 Abstractly, they are simply attractive organic forms, turning a blank wall into something bordering on artistic – practically, they avoid the one-size-fits all mandate of regularly-stacked shelves where each level provides an enclosed box with the same height and width as the one below it. Inspired by this idea? You can build your own! While the prospect of taking on a project like this might seem a bit daunting, Instructables is here to help. A useful DIY bookshelf tutorial by user CrazyClever lays out all the steps of replicating this design for your very own home, but with a twist. This version is actually made of cardboard rather than wood, so it’s lightweight, easy to hang and extremely budget friendly.